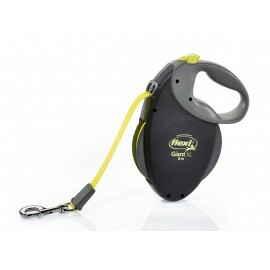 The HALTI Retractable Lead gives freedom to dogs when walking and reassurance to the owner by keeping them safe and secure. 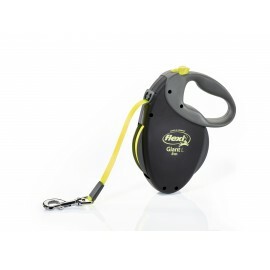 With its ergonomic 'gel grip' handle and simple one click lock to adjust the.. 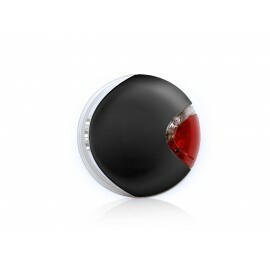 LED Lighting SystemWith front and red back light which can be switched on and off individuallyEasy to attach with velcro tape systemIncl. 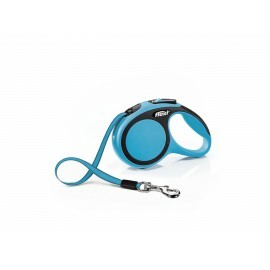 batteriesSuitable for New Comfort, New Classic, Design S, M an..
New Classic M Tape 5 m5 m tape leashFor dogs up to max. 25 kgComfortable short-stroke braking systemChromed snap hookCan be customized with LED Lighting SystemCan be customized with Multi Bo..
New Comfort L Tape 5 m5 m tape leashFor dogs up to max. 60 kgCustomized handle adjustment systemComfortable short-stroke braking systemSoft gripChromed snap hookCan be customized with LED Li..
New Comfort L Tape 8 m8 m tape leashFor dogs up to max. 50 kgCustomized handle adjustment systemComfortable short-stroke braking systemSoft gripChromed snap hookCan be customized with LED Li..
New Comfort M Tape 5 m5 m tape leashFor dogs up to max. 25 kgCustomized handle adjustment systemComfortable short-stroke braking systemSoft gripChromed snap hookCan be customized with LED Li..
New Comfort S Tape 5 m5 m tape leashFor dogs up to max. 15 kgComfortable short-stroke braking systemSoft gripChromed snap hookCan be customized with LED Lighting SystemCan be customized with..
New Comfort XS Tape 3 m3 m tape leashFor little dogs, cats and other small animals up to max. 12 kgPocket-formatExtra lightComfortable short-stroke braking systemSoft gripChromed snap hookPr..